If you are seeking TMJ treatment in San Diego, look no further. The TMJ & Sleep Therapy Centre of San Diego is the only facility in the city that has the distinction of receiving accreditation from the American Academy of Dental Sleep Medicine. This means that there is no other option that is as highly qualified to offer TMJ therapy in San Diego. What do we treat? Our treatments focus on craniofacial pain and sleep-related breathing disorders. Craniofacial Pain : encompasses disorders of the cranium and face (facial), including temporomandibular joint (TMJ) and neck pain. Sleep-related Breathing Disorders: : encompasses snoring, upper airway resistance, and obstructive sleep apnea (OSA). 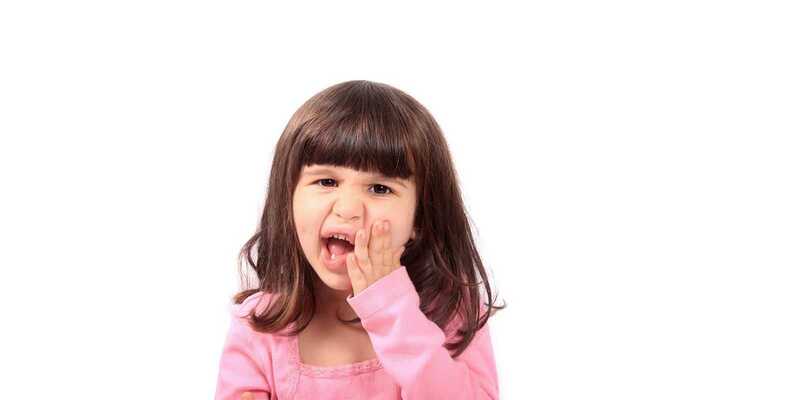 So whether you need a TMJ doctor in San Diego or snoring treatment in San Diego, we are the treatment center for you. There are a lot of items on the market that claim they treat TMJ pain and sleep disorders. Most of these products offer little to no relief. Why is that? 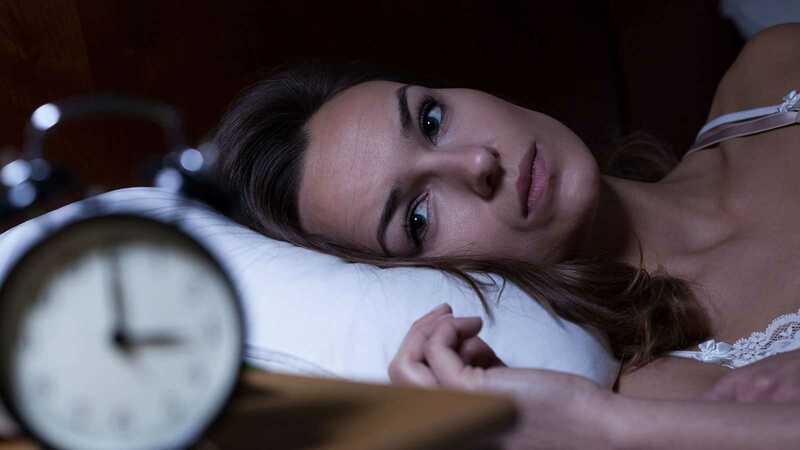 Because both TMJ pain and sleep disorders are secondary conditions that are caused by an underlying primary condition. Just what this condition is will vary from patient to patient. However, without treating it, no progress will be seen. We have developed a proven system for the diagnosis and treatment of craniofacial pain, which includes facial pain, joint pain, ear pain, and even migraines. San Diego residents also can count on our expert approach to sleep-related breathing disorders, which we are able to treat without surgery. Our methods have helped adults live better lives, eliminated headaches in children, and even solved cases of chronic bed wetting. Our goal is to improve the quality of life for adults and children in the area, using the latest technology to accomplish our goal. We have been in operation since 2000, helping La Mesa with TMJ and eliminating snoring in San Diego. If you are looking for treatment that can help you feel better, sleep better, and live better, turn to us. Centrally located in the city of La Mesa, we serve San Diego, East County, North County and South Bay area patients (adults and children) who suffer with Craniofacial Pain (pain disorders of the head (cranium), face (facial) and TMJ and neck pain) and Sleep-Related Breathing Disorders (snoring, upper airway resistance, obstructive sleep apnea). If you are sick and tired of feeling sick and tired, we are here to help. 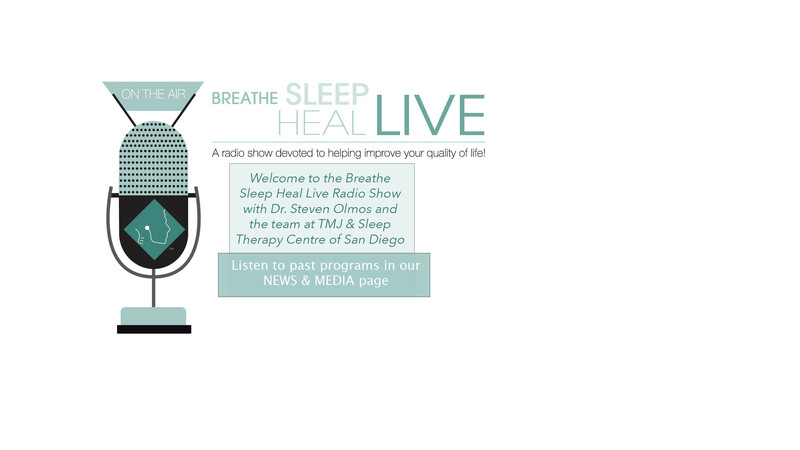 Rest easy and live better with treatment from TMJ & Sleep Therapy Centre of San Diego. Call and make an appointment today! We are the experts on these conditions and we will provide you with the very best care. Improving quality of life one patient at a time. 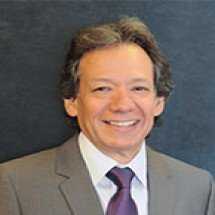 Dr. Olmos has lectured worldwide and is the founder of TMJ & Sleep Therapy Centre International. There are currently over 50 centres in 7 Countries that are practicing utilizing his reproducible system. 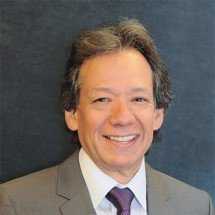 He personally sees patients in San Diego, CA. 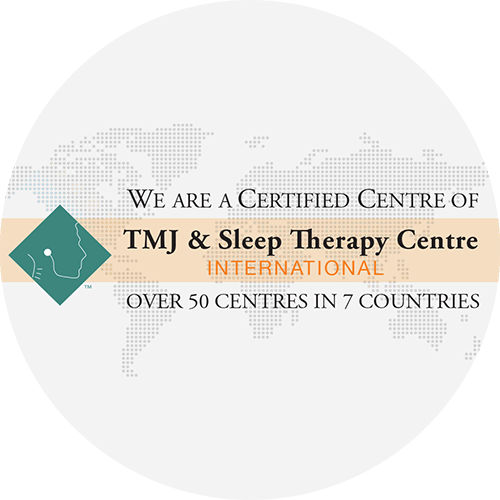 TMJ & Sleep Therapy Centre of San Diego is proud to be the flagship office of TMJ & Sleep Therapy Centre International. We are one of over 50 certified centres in 7 countries. 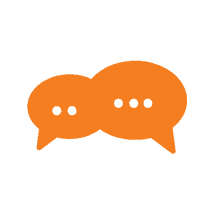 Check out our testimonial videos to understand how we can help you BREATHE, SLEEP, HEAL and LIVE! They are amazing! They not only treated my jaw pain they also determined I had sleep apnea and sleep issues. I had tried many treatments in the past and they are the only ones that have cured my jaw pain, snoring and migraines. Craniofacial Pain – pain disorders of the head (cranium), face (facial) and TMJ and neck pain.